We do not recommend taking HackerRank Tests, CodePair interviews or challenges on your phone, since, the required testing to support this is not in place yet. 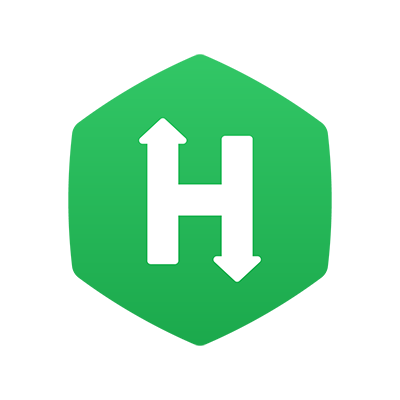 You can attempt HackerRank's assessments and challenges on your computer, and for a good experience, we recommend using the latest versions of Google Chrome or Mozilla Firefox browsers. Refer to the Browser recommendations for the best experience topic for detailed information.